Updated: Nov. 29, 2018, 2:23 p.m.
Eleven Georgia beer makers are among more than 1,000 breweries chipping in to help Sierra Nevada raise money for victims of the Camp Fire wildfire ravaging California this fall. 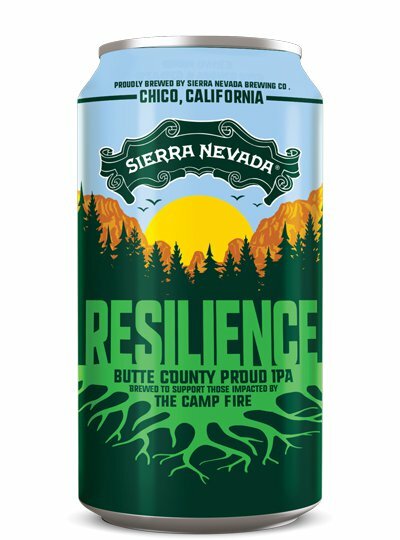 The Grossman family, which owns and operates Sierra Nevada Brewing Co., has released a fundraiser beer — Resilience Butte County Proud IPA — to raise money for victims of the November fire. Sierra Nevada is based in Chico, California, in eastern Butte County, one of the several suffering extreme damage from the wildfire. The company has an East Coast brewery in North Carolina. Resilience Butte County Proud IPA from Sierra Nevada. A complete list of breweries that are contributing to the cause can be found here. While it’s not on the list published by Sierra Nevada, Left Nut co-owner and operator Pap Datta told The Times his team plans to make a brewery-only batch that is likely to hit taps at the Atlanta Highway brewery in the new year. You can also find participating breweries using this map. The Resilience IPA will hit breweries and stores in late December, and all of the proceeds are being donated to Sierra Nevada’s Camp Fire relief fund. Sierra Nevada has seeded the fund with its own $100,000. Individuals can also donate directly to the fund. “Once the fire is out, we will distribute all donated money to partner organizations that are dedicated to rebuilding and supporting the communities that have been affected,” the family wrote. 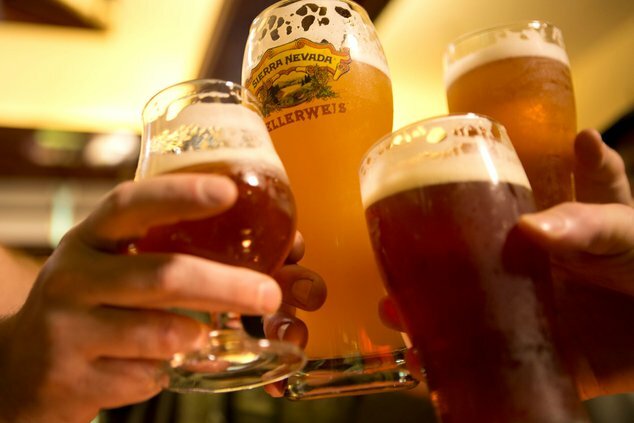 Sierra Nevada is distributing the recipe for the beer to participating brewers, and it’s even come up with a recipe for homebrewers. The brewery is asking other beer makers to contribute 100 percent of the proceeds from sales of the recipe to the relief fund. At Good Word Brewing, co-owner and head brewer Todd DiMatteo said it will be an honor to help the nation’s most well-known craft brewery. Along with Sierra Nevada’s recipe, participating breweries are getting shipments of malt and hops donated by wholesalers. DiMatteo said it’s the first he’s ever heard of a collaborative fundraising project among breweries that includes brewing a common recipe. He noted that Sierra Nevada put the recipe out, but said other breweries are welcome to make their own tweaks. As the worst fire in the state’s history, the Camp Fire has killed at least 88 people, and almost 200 people remain missing. The fire destroyed more than 14,000 homes and burned more than 150,000 acres. Unlike controlled burns and other landscape-rejuvenating fires, the Camp Fire occurred during a drought and found enough fuel to cause intense, lasting damage to Northern California forests. The damage could affect California’s water supply, farmers and residents for years to come.